Balloons are the perfect, and most versatile type of Party Décor! 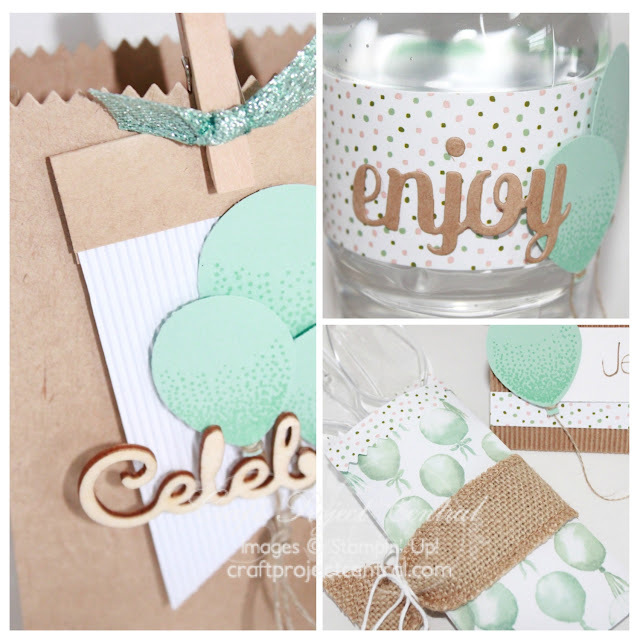 Make this set in Pool Party to work for any Birthday Party, Shower or any type of Celebration! Or change up the colors to suit the occasion you need it for! In the tutorial you’ll learn two ways to make altered versions of the Mini Treat Bag – one will be the Gusseted Mini Treat Bag, perfect for any party favor or treat you want to give your guest! You’ll also make the essentials of a place setting – a Plastic Utensil Pocket (the second altered version of the Mini Treat Bag), a Place Card and a Water Bottle Sleeve. And the coordinating Cupcake Picks will add that special touch to your yummy cupcakes! Plus, all of the measurements make this so easy to create bundles of each! 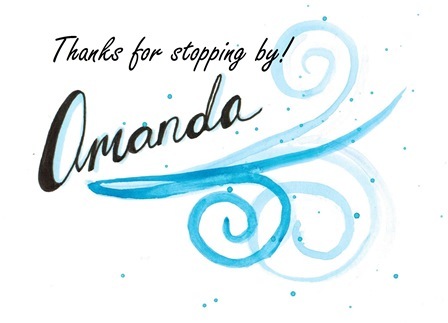 This lovely project was designed by Julie! If you have a chance, please head on over to Craft Project Central and leave Julie a comment on her project.